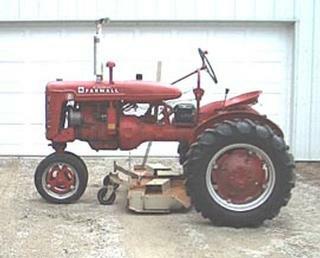 Farmall B with woods-59 Mower. Runs and works great. The woods mower is about 2 yeasr old. Good condition.